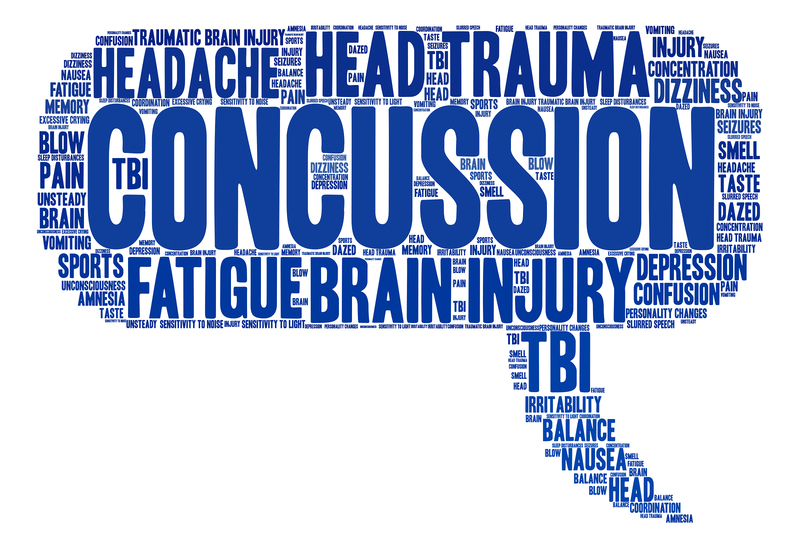 We are dedicated to providing a high standard of care for athletes (and non-athletes) alike, who are experiencing ongoing concussion symptoms. Managing a concussion in an individualized manner and with evidence-based techniques is the best way to get patients back to sport, academics, or employment activities safely. Athlete’s Care is able to provide a seamless and collaborative approach to assessing and managing each athlete, tailoring rehabilitative strategies to the individual needs of the patient. • Therapeutic Services (Physiotherapy, Chiropractic, Osteopathy, Massage, etc). Should one of your patients sustain a concussive injury, our team will work together to manage the injury and remain in close communication with you, the referring Physician. Assessments with a sports medicine physician are covered by OHIP, other services are covered under most extended healthcare benefit plans. We look forward to working together with you to co-manage your patients, providing the most complete care for concussion patients.